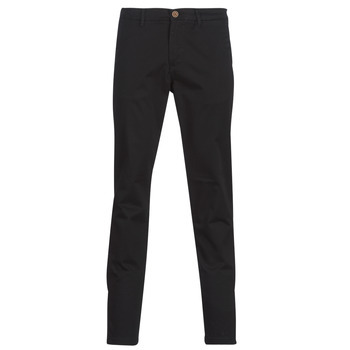 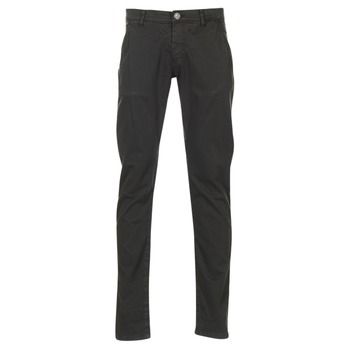 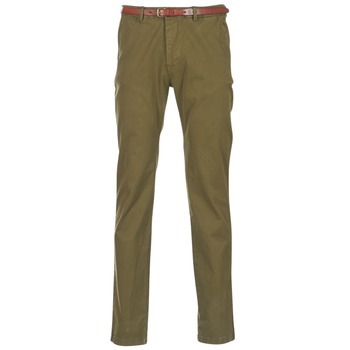 Men's Trousers - Discover online a large selection of Trousers - Fast delivery with Spartoo Europe ! 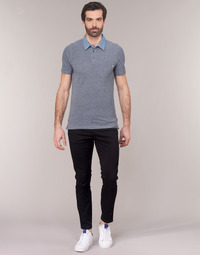 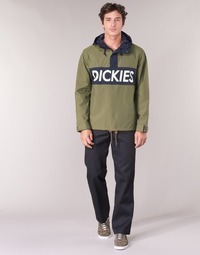 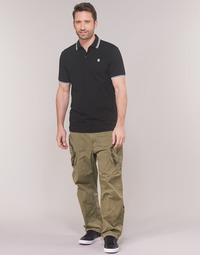 Are you looking for an item of clothing that combines style and comfort? 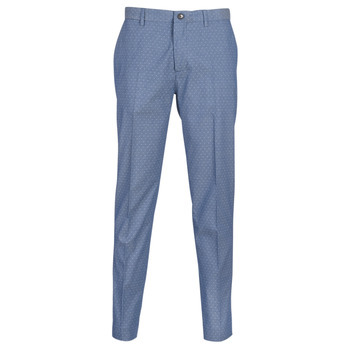 Have a look at trousers. 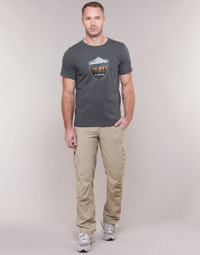 It's the must have of your wardrobe! 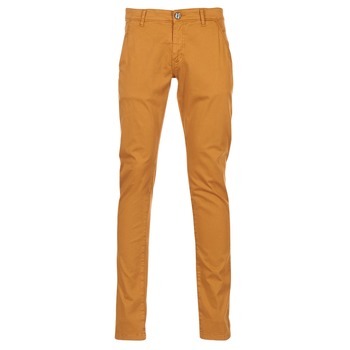 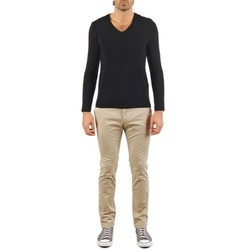 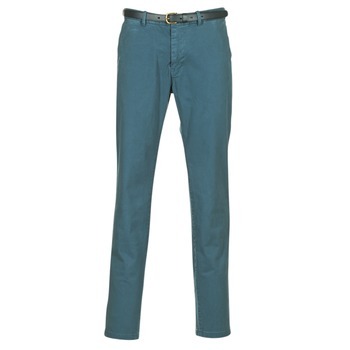 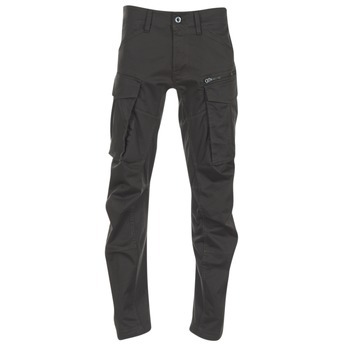 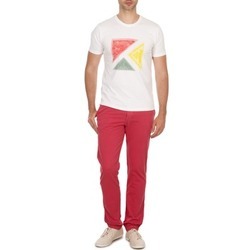 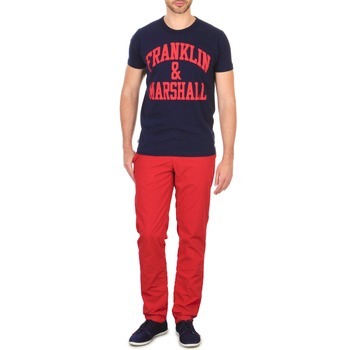 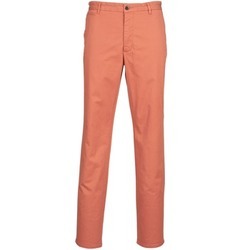 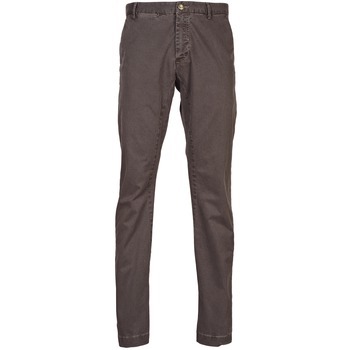 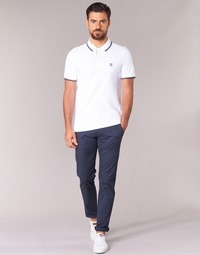 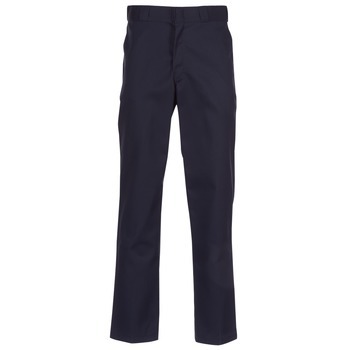 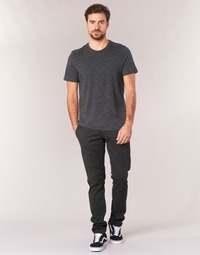 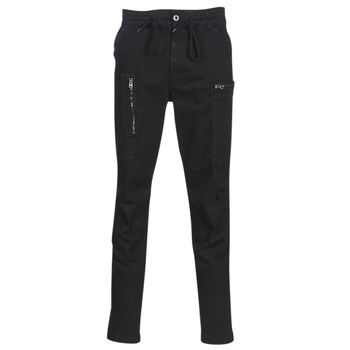 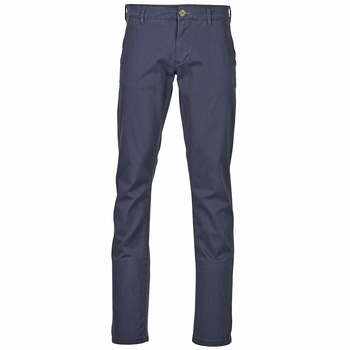 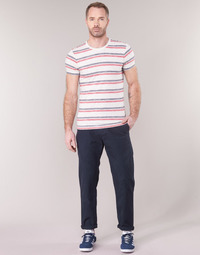 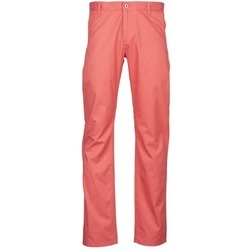 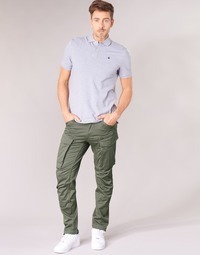 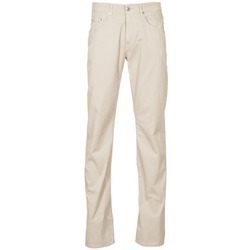 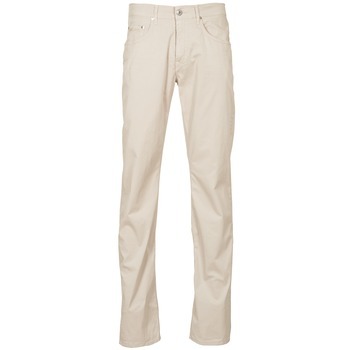 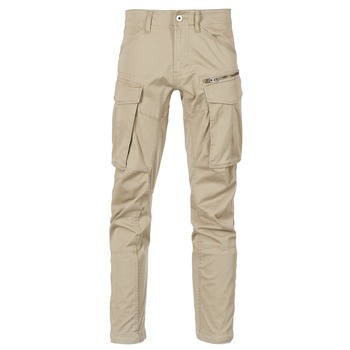 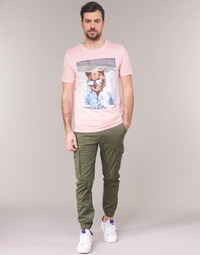 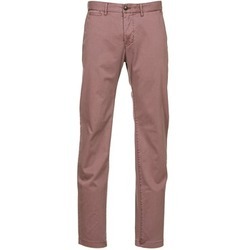 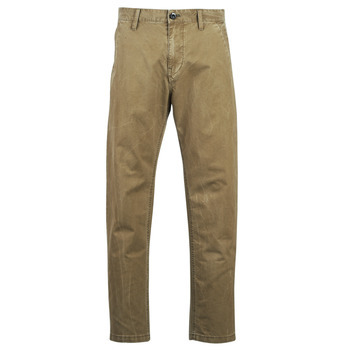 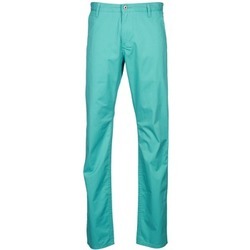 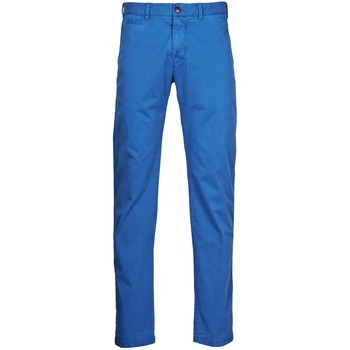 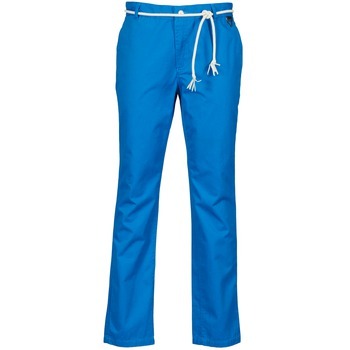 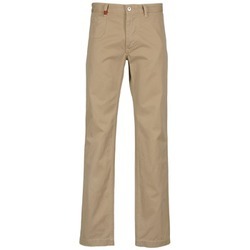 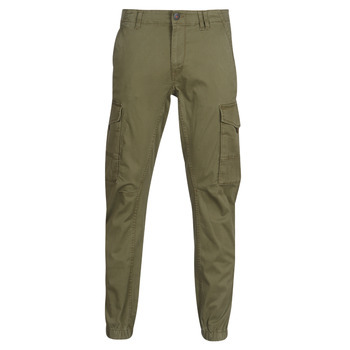 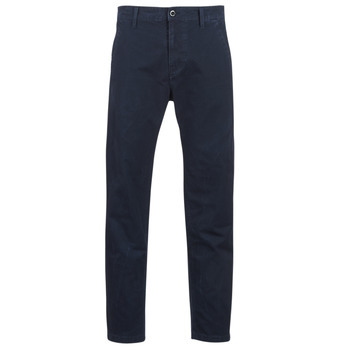 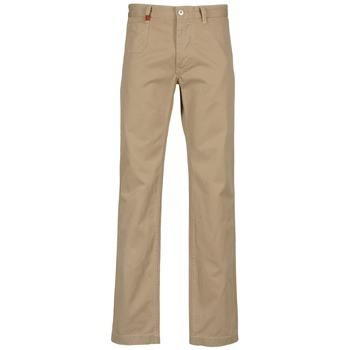 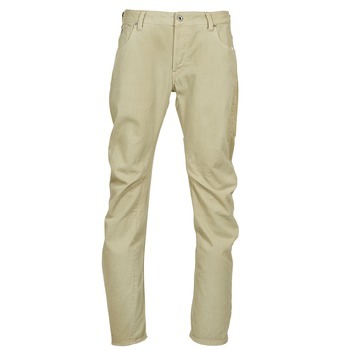 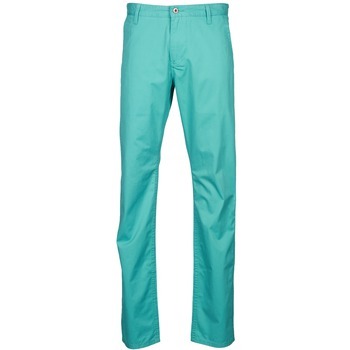 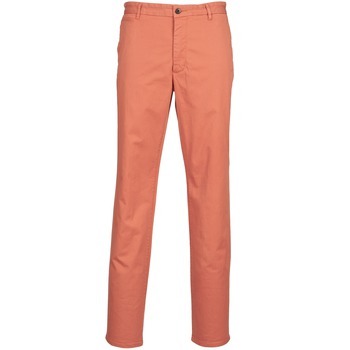 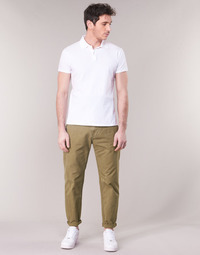 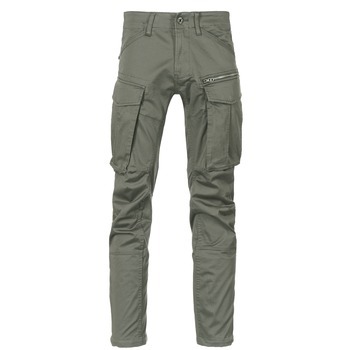 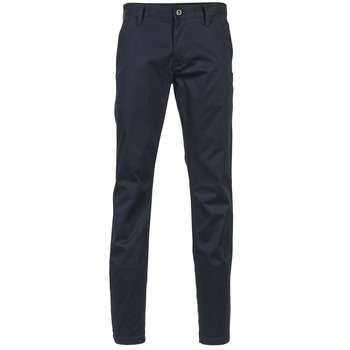 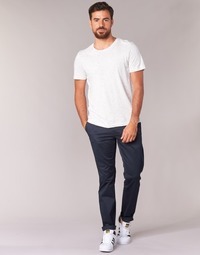 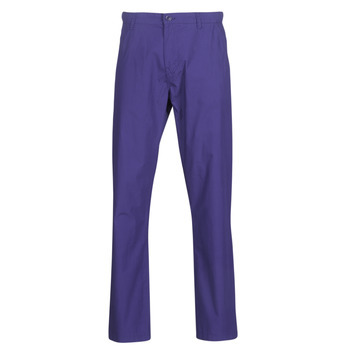 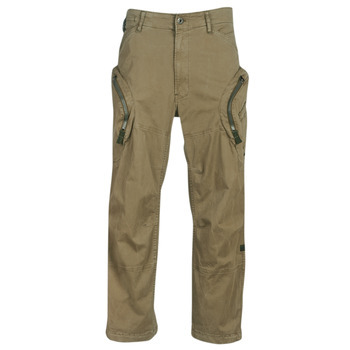 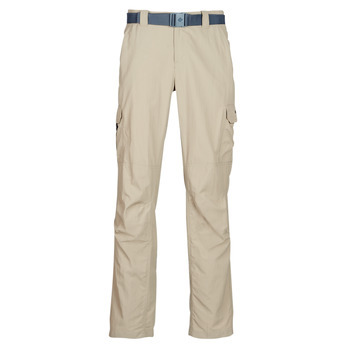 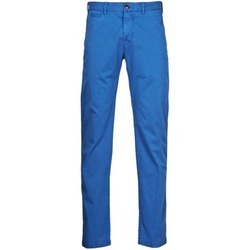 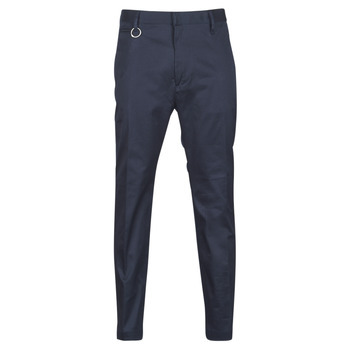 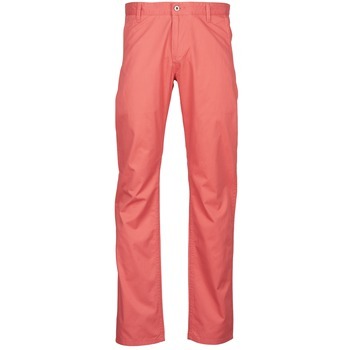 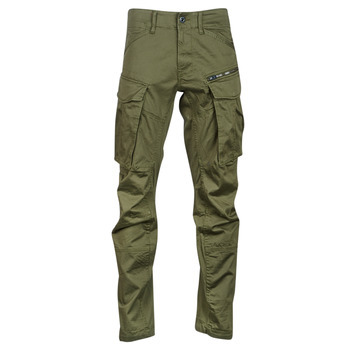 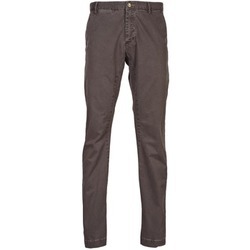 We have men's trousers online is varous styles with optimal comfort. 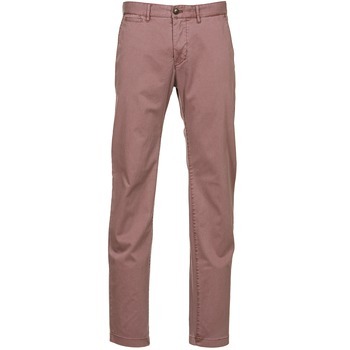 For a trendy look, get some men's shoes to go with your trousers ! 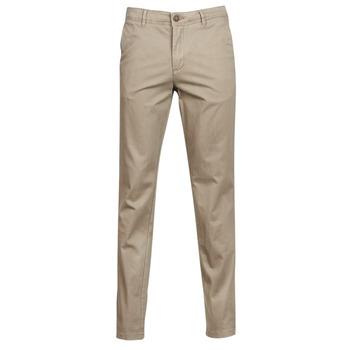 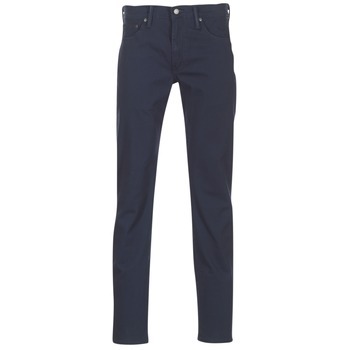 The most important item in a modern wardrobe are men's trousers. 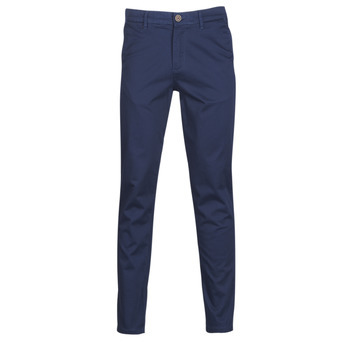 Trousers with 5 pockets that are perfect for everyday and for going out. 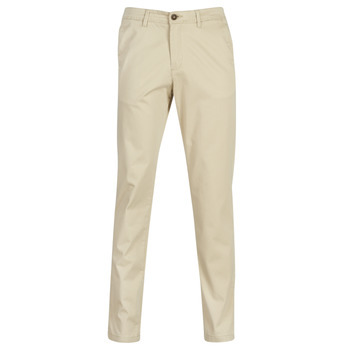 Choose pleated trousers for the office. And for sports, we recommend jogging bottoms. 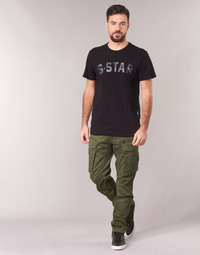 The shoes and clothing website Spartoo.co.uk offers numerous models at discounted prices during the sales period. Take advantage to get Nike trousers, Chevignon or Asics at low prices.